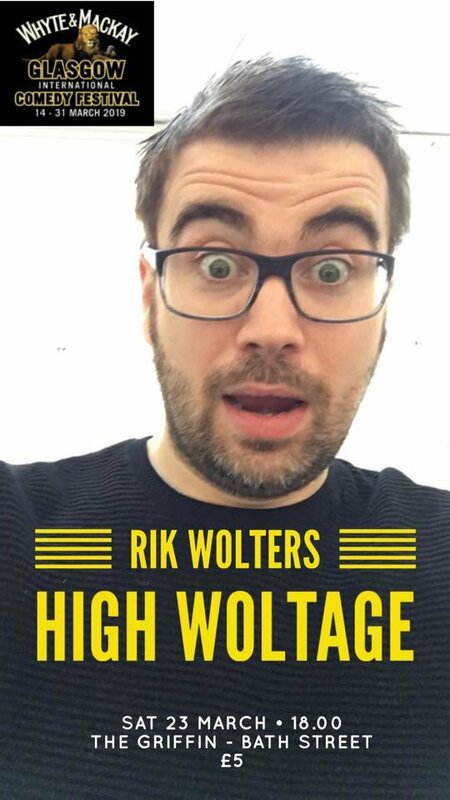 Rik returns to the WMGICF with his usual brand of cheeky, self-deprecating and downright sarcastic humour. Expect rants a-plenty as he discusses his pet peeves and observations of everyday life. Catch him off the back of 2018's highly successful Edinburgh Fringe show, Heroic Failure.